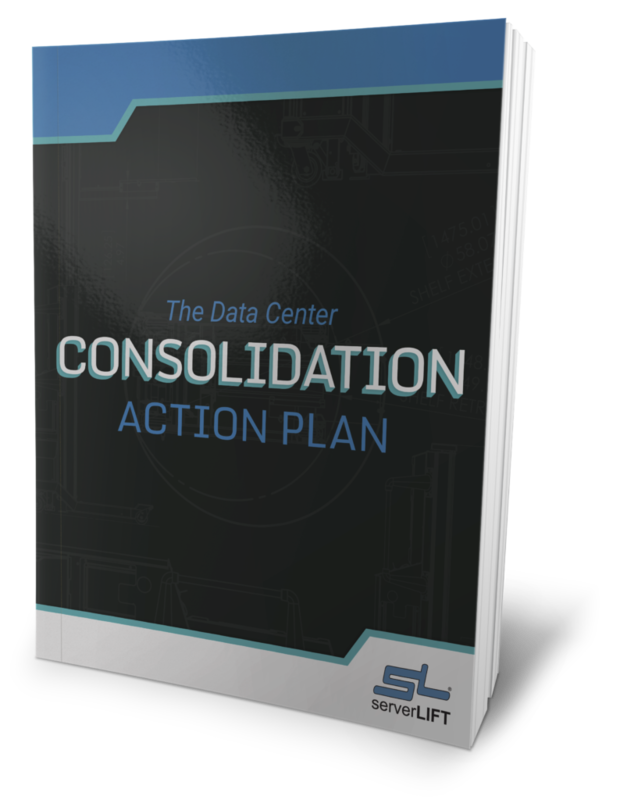 What Tier Standard Does Your Data center Live up to? 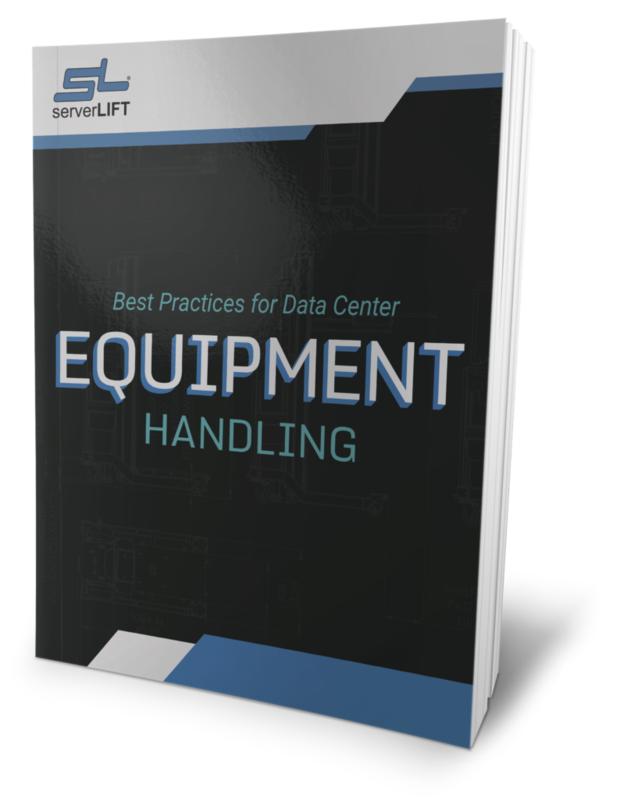 The Uptime data center tier standards are a standardized methodology used to determine availability in a facility. 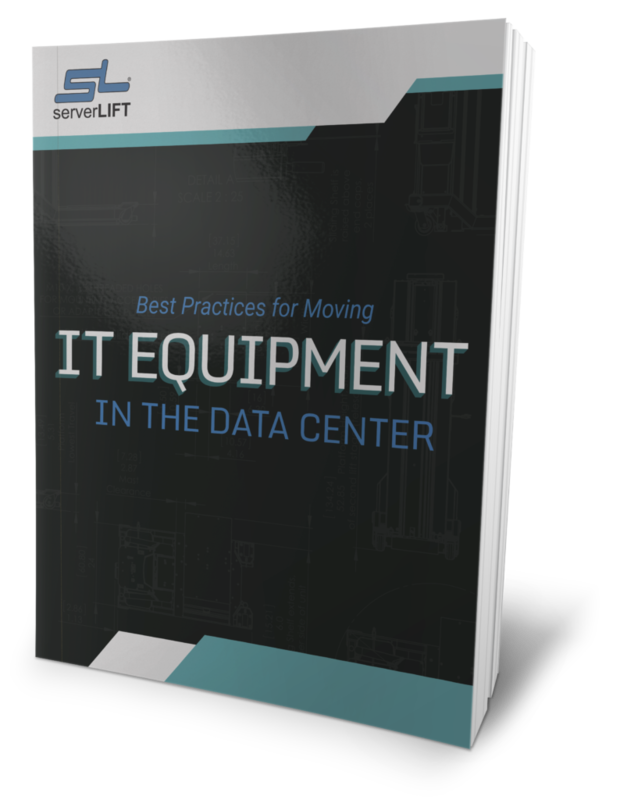 The Uptime Institute established the data center tier system, which offers companies a way to measure their performance and return on investment (ROI). The standards consist of a four-tiered scale, with Tier 4 being the most robust. The Uptime Institute offers a certification process in order to address the issue of companies advertising inaccurate interpretations of the standards and offer certification that is unverified. 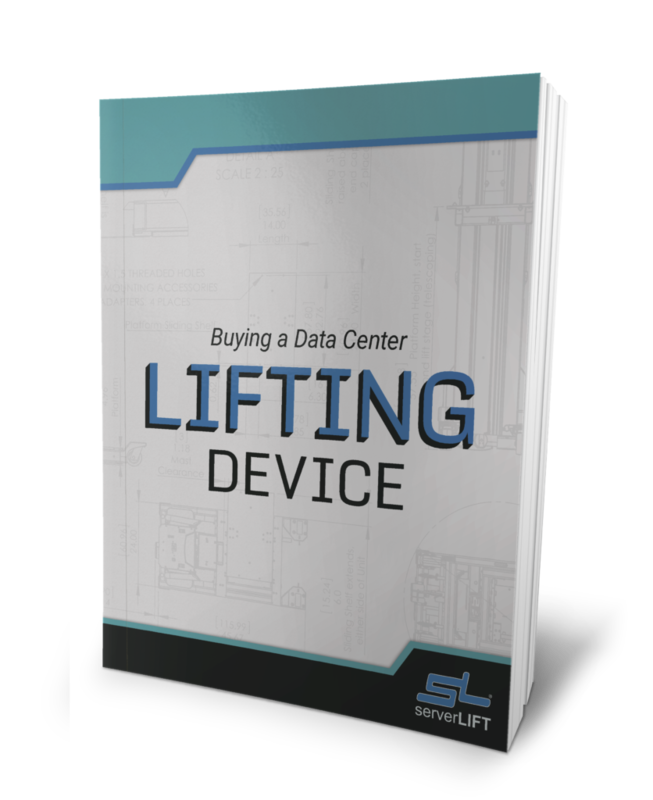 The beginning stage of the certification process involves submitting data center design documents and having them reviewed by licensed Uptime Institute engineers. 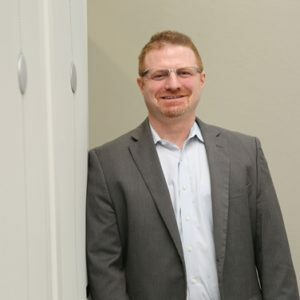 The next step involves site visitations by Uptime employees to determine if the data center facility has been built or expanded according to the design that was submitted. The Uptime Institute has also released a grading system for operational sustainability to better improve the tier standards. The tiers focus on the how the data center facility is designed, and the operational sustainability grades evaluate how well the facility is operating. A Tier I basic data center must have non-redundant capacity components and a single, non-redundant distribution path servicing the computer equipment. Work that is planned will require most or all of the site infrastructure systems to be shut down affecting computer equipment, systems, and end users. Unplanned outages, failure or unplanned downtime of any capacity system, capacity component, or distribution element will impact the computer equipment. There must be enough capacity to meet the needs of the facility. To safely perform necessary preventive maintenance and repair work, the facility infrastructure must be completely shut down on an annual basis. An urgent situation may require more frequent shutdowns. 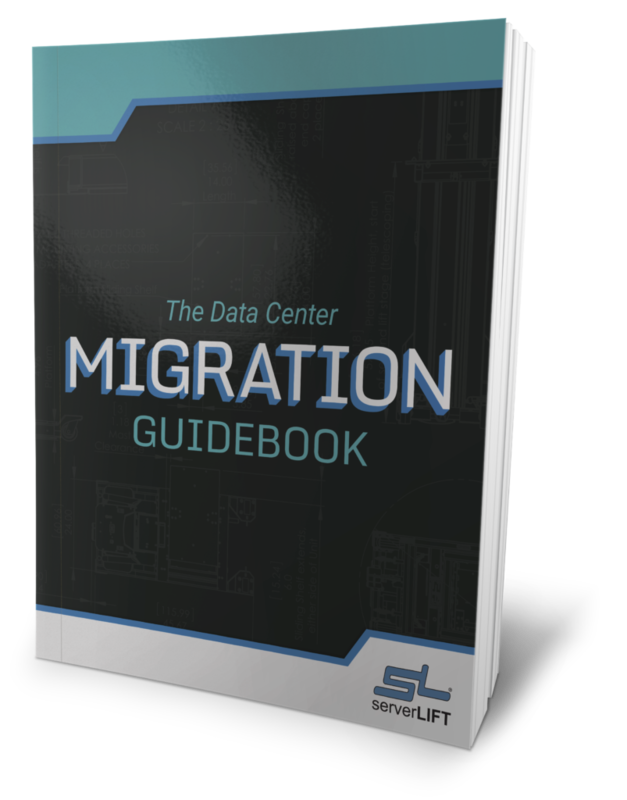 If the data center fails to regularly perform maintenance he risk of unplanned disruption as well as the severity of the consequential failure will significantly increase. Small businesses where information technology primarily enhances internal business process. Companies whose principal use of a web-presence is as a passive marketing tool. Internet-based start-up companies without finically enforceable customer quality-of-service commitments. A Tier II data center must have redundant capacity components and a single, non-redundant distribution path serving the computer equipment. The redundant capacity components allow them to be removed from service on a planned basis, and this won’t cause any of the computer equipment to be shut down. The removal of distribution paths from service for maintenance or other activity requires shut down of the computer devices. An outage that is unplanned or the occurrence of any capacity system failure or distribution element will impact the computer equipment. An unplanned capacity component failure may impact the computer equipment. The facility will be susceptible to disruption from both planned activities and unplanned events. The data center may also be disrupted by operation errors or spontaneous failures of site infrastructure components may. The facility infrastructure requires a complete shut down every year to safely perform preventative maintenance and perform any repairs that are needed. Urgent situations may require more frequent shutdowns. Without regular maintenance, the risk of unplanned disruption as well as the severity of the consequential failure increases significantly. A call centers where multiple sites are available. Internet-based companies without serious financial penalties for quality-of-service commitments. Small businesses whose information technology requirements are mostly limited to traditional normal business hours, allowing system shutdown during off hours. Scientific research, e.g., chip design, oil exploration, seismic processing, or long-term weather modeling, which typically does not have to provide online or real-time service deliveries. A Concurrently Maintainable data center must have redundant capacity components and multiple independent distribution paths that serve the computer equipment. Generally, only one distribution path serves the computer equipment at any time. All IT equipment must be dual powered and installed properly to be compatible with the topology of the site’s architecture. Each and every capacity component and element in the distribution paths can be removed from service on a planned basis without impacting any of the computer equipment. An outage or failure of any capacity system that is not planned will impact the computer hardware. An outage or failure of a capacity component or distribution element that is unplanned may impact the computer hardware. There must be a permanent sufficient amount of capacity to meet the needs of the site when redundant components have been removed from the service. The site is susceptible to disruption from unplanned activities. A computer disruption can be caused operational errors or spontaneous failures of site infrastructure components. Planned site infrastructure maintenance can be performed by using the redundant capacity components and distribution paths to safely work on the remaining equipment. In order to establish Concurrent Maintainability of the critical power distribution system between the UPS and the computer equipment, Tier III sites require all computer hardware have dual power inputs as defined by the Institute’s Fault Tolerant Power Compliance Specification, Version 2.0 Transfer devices, such as point-of-use switches, must be incorporated from computer equipment that does not meet this specification. Companies that support internal and external clients 24×7, such as service centers and help desks, but where short periods with limited service due to a site failure can be acceptable. Businesses that have IT resources that support automated business processes, so the impact on clients of system shutdowns can be managed or accepted. Companies that span multiple time zones with clients and employees spanning regional areas. Internet-based companies or co-location providers that have quality-of-service commitments with serious financial ramifications. A Fault Tolerant data center will have multiple, independent, physically systems that are isolated and each have redundant capacity components and multiple, independent, diverse, active distribution paths simultaneously serving the computer hardware. The data center must have IT hardware that is dual powered and properly installed to have compatibility with the topology of the site’s architecture. A single failure of any capacity system, capacity component, or distribution element will not have an effect on the computers. There is an automatic response by the system (self-heals) to a failure in order prevent further impact to the facility. Each and every capacity component and element in the distribution paths has the ability be removed from service on a planned basis without affecting any of the computer equipment. Complementary systems and distribution paths must be physically isolated from one another (compartmentalized) to prevent any single event from simultaneously impacting both systems or paths. There must be sufficient capacity to meet the needs of the site when redundant components or distribution paths have been removed from service. The facility will not be susceptible to disruption from any planned work activities. In order to establish Concurrent Maintainability of the critical power distribution systems between the UPS and the computer equipment, Tier IV sites require all computer hardware to have dual power inputs as defined by the Institute’s Fault Tolerant Power Compliance Specification, Version 2.0 Transfer devices such as point-of-use switches must be incorporated for computer equipment that does not meet the specification. The site infrastructure maintenance can be performed by using the redundant capacity components and distribution paths to safely work on the remaining equipment. -During maintenance activities, the risk of disruption may be elevated. -During maintenance activity where one path is shut down, the computer equipment is exposed to an increased risk of disruption should a failure occur on the remaining paths. This maintenance condition does not defeat the Tier rating achieved in normal operations. -Operation of the emergency power off (EPO), fire suppression, or fire alarm feature may cause a data center disruption. Companies with an international market presence delivering “24 by forever” services in a client-facing market space where there is high competition or where processes are continuous (international in-and outbound wire transfers, etc.). Business that are based on financial settlement processes, market transactions, or E-commerce. Large, global companies where client access to applications and employee exploitation of information technology is a competitive advantage. Internet-based companies or co-location providers that have to commit to quality-of-service and would have serious financial ramifications. Tier 1: Guaranteeing 99.671% availability guaranteed. Tier 2: Guaranteeing 99.741% availability guaranteed. Tier 3: Guaranteeing 99.982% availability guaranteed. Tier 4: Guaranteeing 99.995% availability guaranteed.